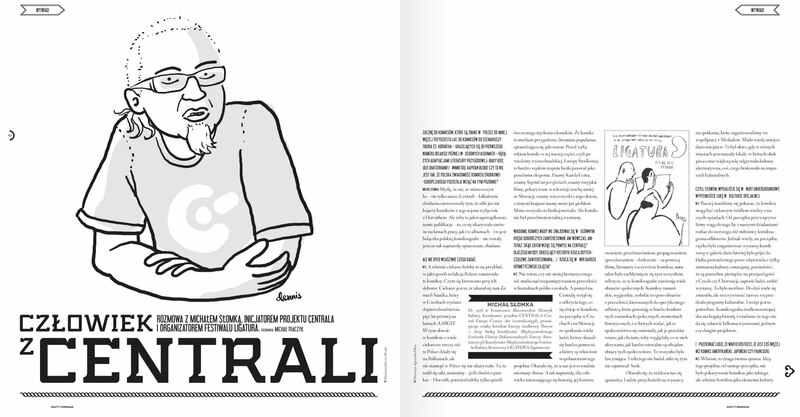 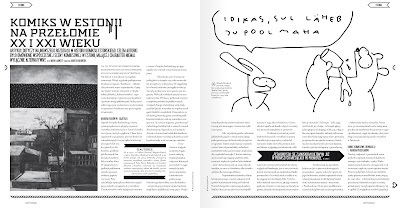 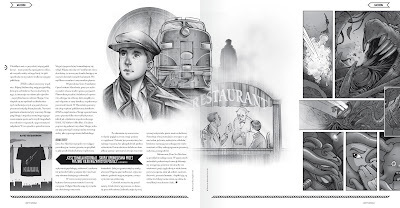 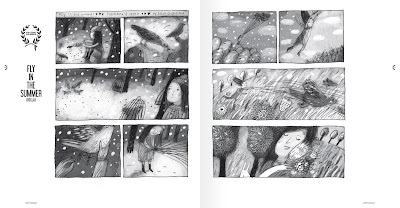 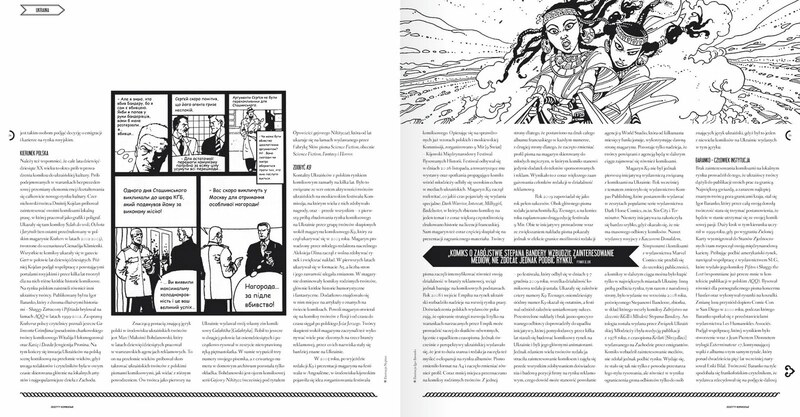 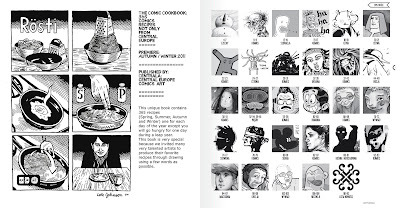 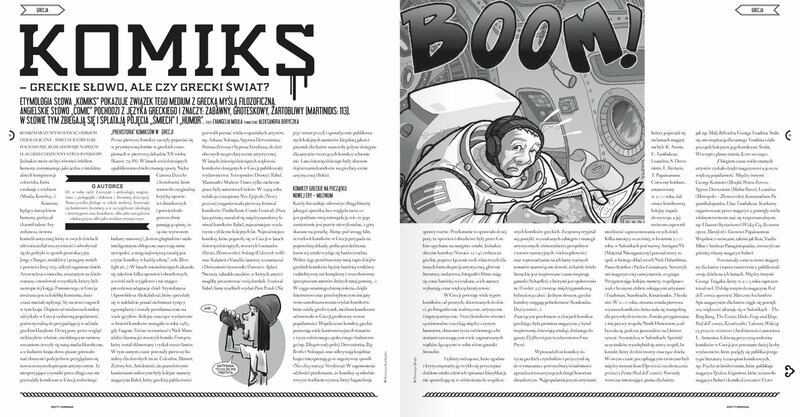 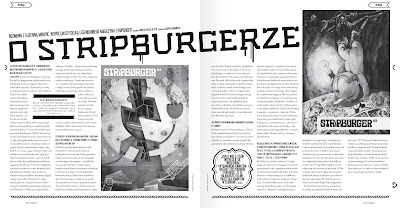 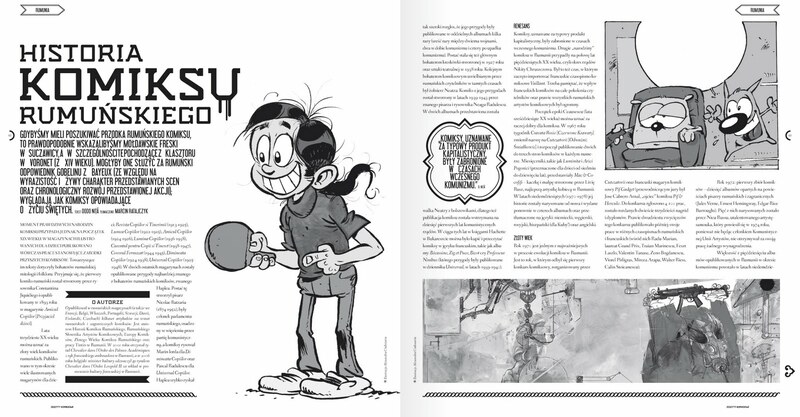 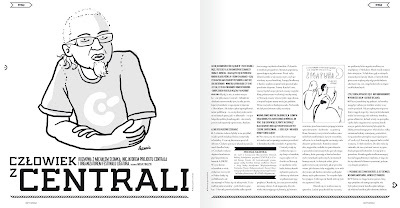 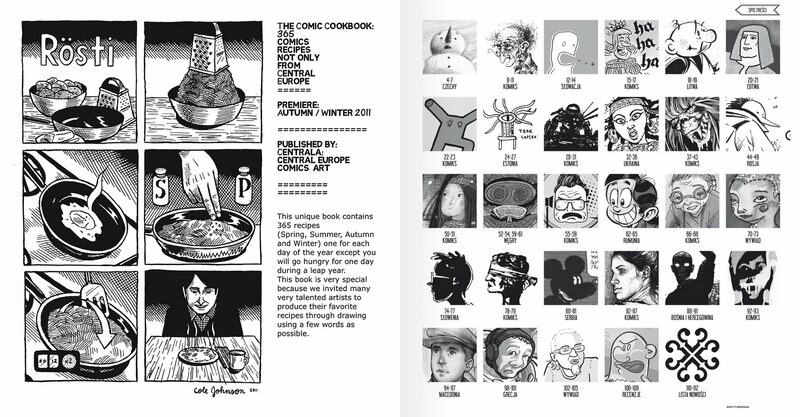 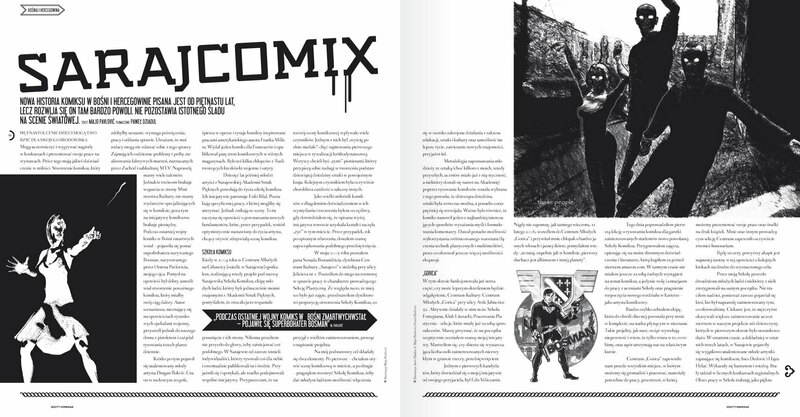 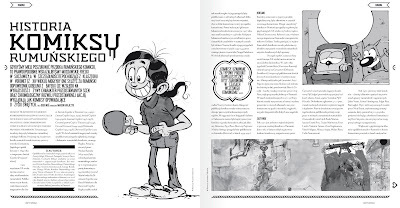 An excerpt from Zeszyty Komiksowe – a Polish magazine about comics. I made a thorough redesign of the mag, changing everyting: format, typography, logo and layout in general. 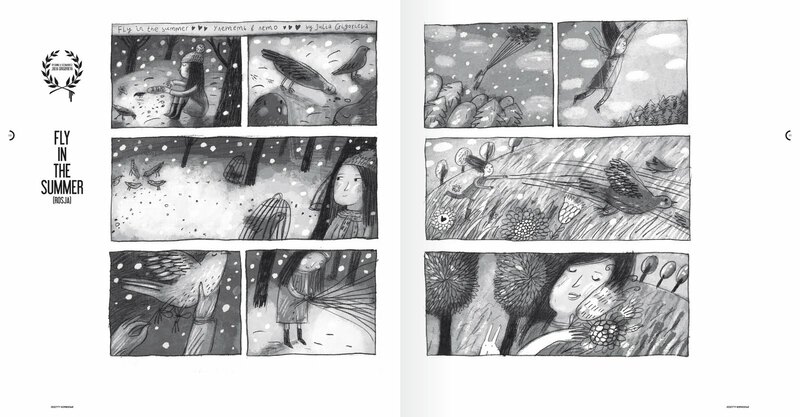 A great challenge was the fact I couldn't use colour inside, but I guess that's only an asset when it comes to comics. 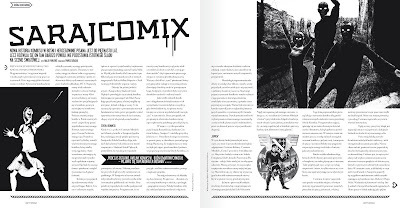 Read more about the redesign here and here. 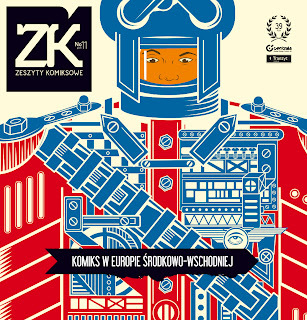 You can but Zeszyty Komiksowe here. 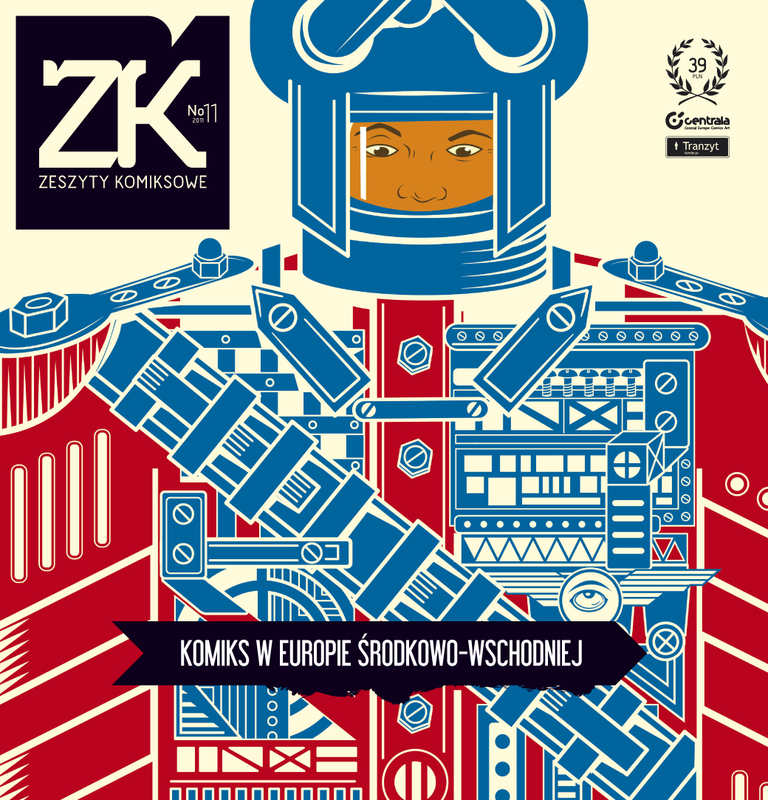 A logo for a Polish magazine about the noble art of comics called Zeszyty Komiksowe. 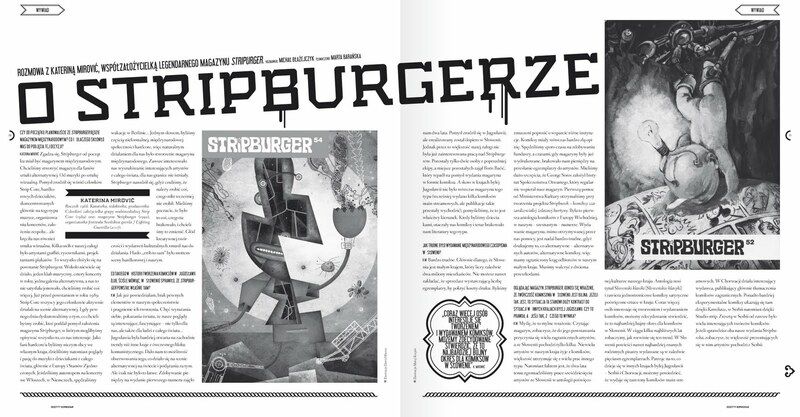 It's based on two typefaces I love called Indento, designed by Mugur Mihai, and Acid by Stephan Baum.